A garden is an extension of your house and it has often been said that it can be treated as an outside room. 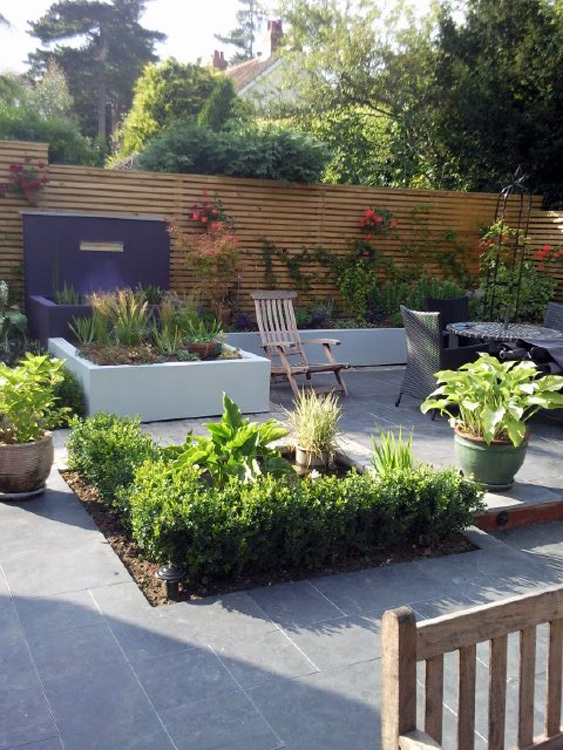 To this end, we ask our customers to consider what they would like and enjoy in their garden and provide a list of features so that we can then come up with a suitable design to match your requirements & budget! 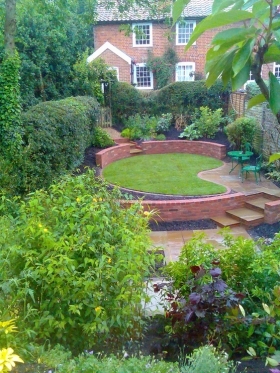 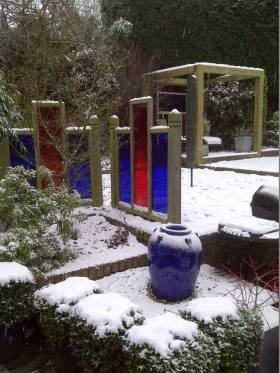 The most important factor is that it feels your garden and not alien to your taste! Then the project will really start to take shape and after a survey of the site for services and access, we will create a beautiful garden for you, using quality materials and professional workmanship. 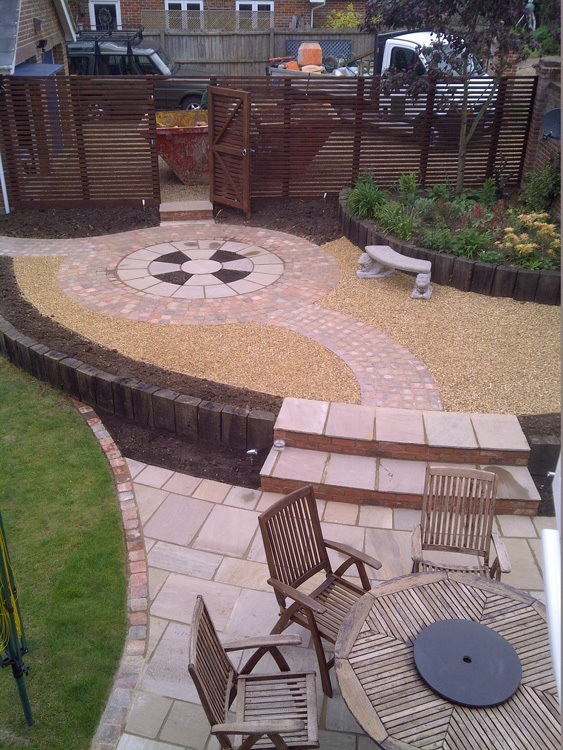 We provide a scale drawing for all landscape projects undertaken in order to give an accurate quote on works carried out. 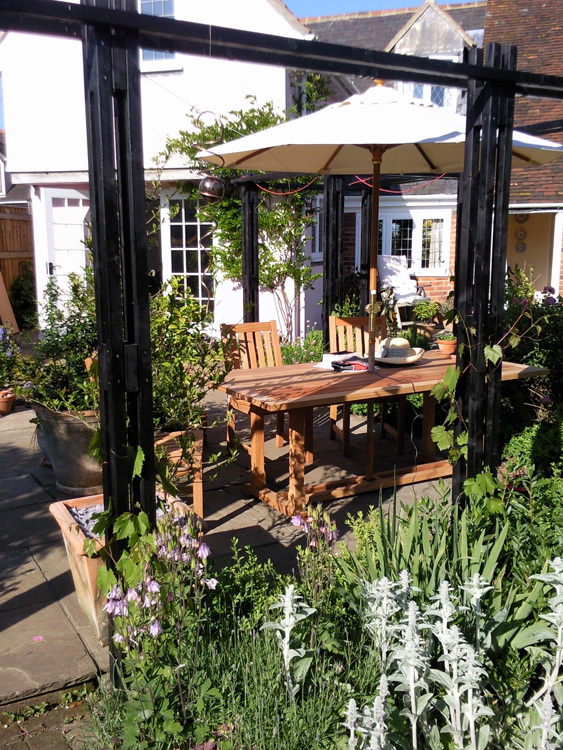 We charge a nominal fee for a Garden Design and if the client instructs us to carry out this work, the design fee is deducted from the final invoice. With over twenty years experience in business, we can advise you on all aspects of hard landscaping from patios, drives and paths to ponds, rills, pergolas and any other landscape construction projects. 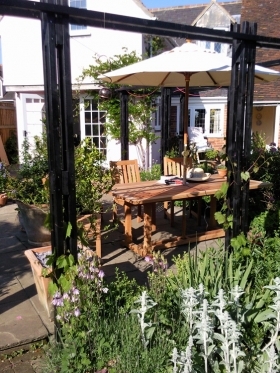 We pay particular attention to providing the client with the right product for both performance and budget and will advise on the suitability of it for each application. Before any ground engaging work starts, we risk assess the site and determine the course of services, soil type and access, to ensure a smooth process of works, with the minimum of disruption to the client. We are pleased to announce our new “Resin Bound Stone” service. This great product binds stone to either an existing surface, or new base, and is great to lift a tired driveway or path. 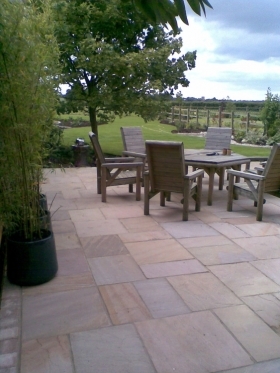 The stone comes in many natural colours and is fully SUDs compliant, depending on the sub base, and the finish looks like a beautifully manicured, firm, gravel surface, but without any of the problems of loose stone. 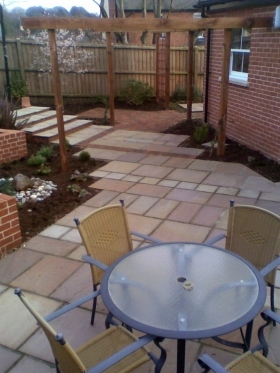 Please contact us for a free site visit and survey. 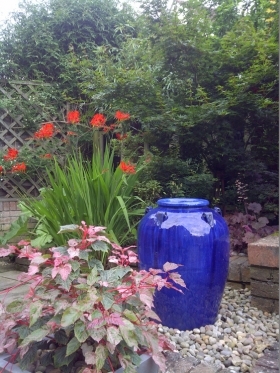 Plants are the stars of any garden and make the whole project come alive. 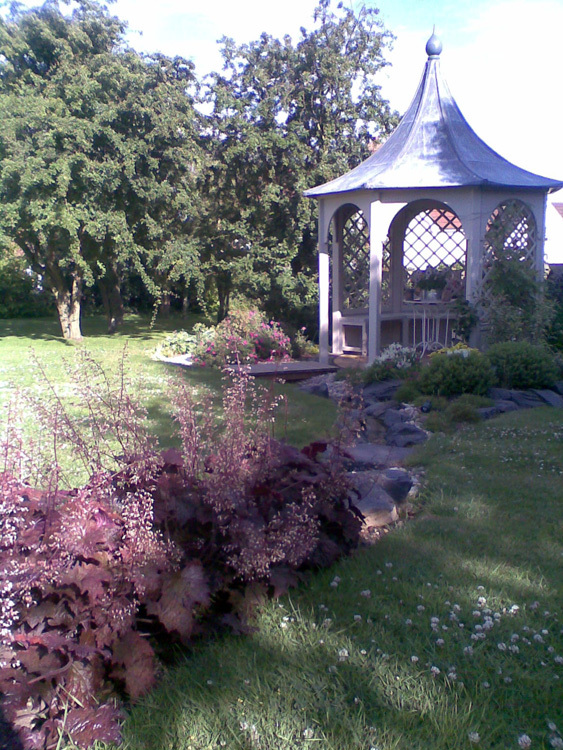 We can advise on all types of planting from trees, shrubs and herbaceous perennials, to the correct selection of turf and lawn care. Soil types and aspect influence our selection, as well as the likely after-care required, so that we can tailor fit the plants to the garden and client.